Prehistoric tumuli at Portes in Achaea. First preliminary report. A fragment of an early etruscan bronze throne in Olympia? 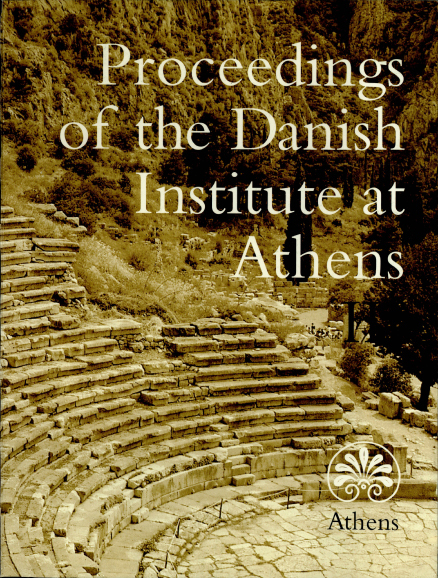 The Greek-Danish excavations in Aetolian Chalkis 1997-1998. Second preliminary report.